While working in a family enterprise can be a wonderful experience when you’re equipped with the right tools, it can be complex, challenging, delicate and sometimes hard to maneuver. 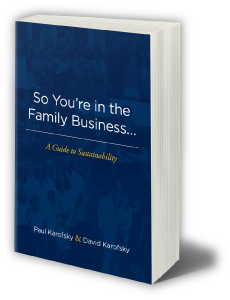 Paul and David Karofsky combine their personal business experience with a focus on teaching and counseling to assist family businesses in dealing with their unique challenges. As the authorities on a wide array of topics including those listed here, they are also available to speak to your company or group. Communication is the secret sauce, the critical factor that dictates whether a family business thrives or flounders. Throughout this book, Paul and David address the challenge of good communication and share case studies of what happens when it fails. Get a sneak peak of the book by downloading a sample chapter. Fill out the form below and you’ll receive your sample chapter. Their firm, Transition Consulting Group, is one of the few family businesses in existence that caters specifically to other family and closely-held businesses. 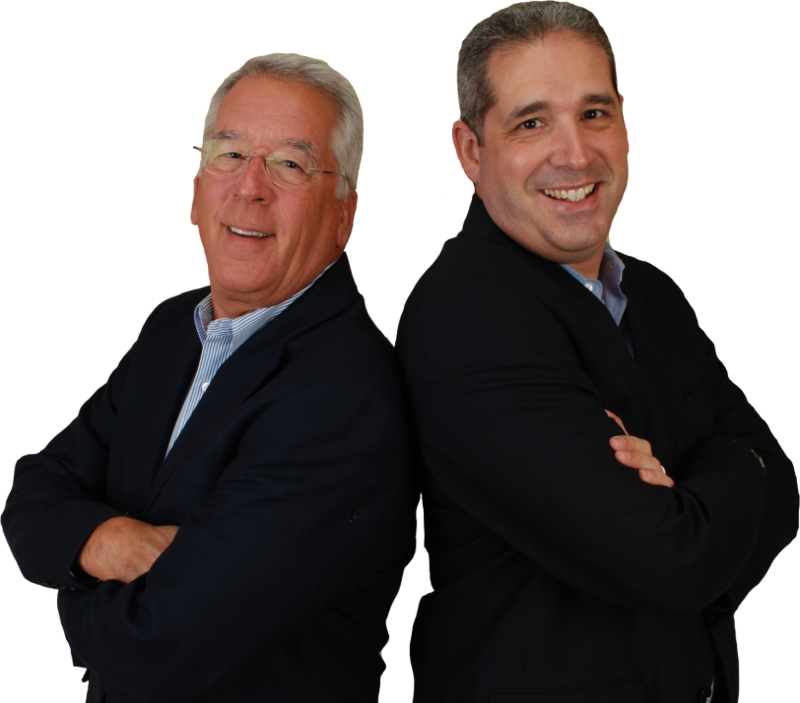 Paul, David, and the TCG Team apply what they have learned through their education and training, plus personal and client experiences to address the conflicts and issues that arise in a family business. 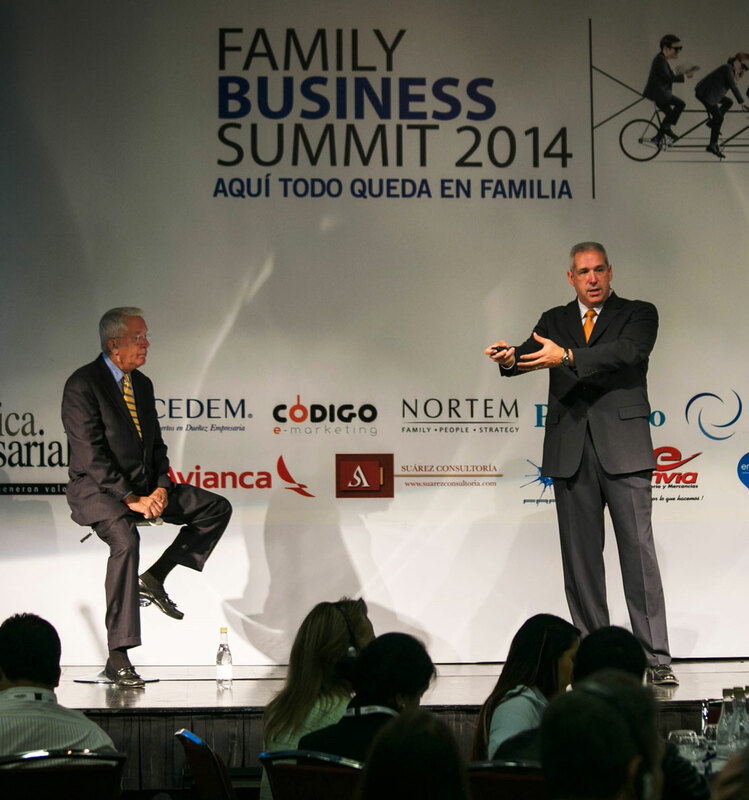 Covering the principles and potential pitfalls for Family Businesses. Paul and David have both spoken widely on topics including conflict management, building sustainability, succession planning, and trends in family enterprises. They are available for speaking engagements and are captivating, passionate presenters with years of professional experience to draw from. Transition Consulting Group, Ltd helps family and closely-held businesses successfully navigate the unique challenges that evolve when family dynamics merge with business operations. The success of Transition Consulting Group, like any enduring family business, is a result of a commitment to the highest standards and the talents of its people. Led by the father-son team of Paul and David Karofsky, TCG is especially prepared to deal with the challenges unique to family and closely held businesses.